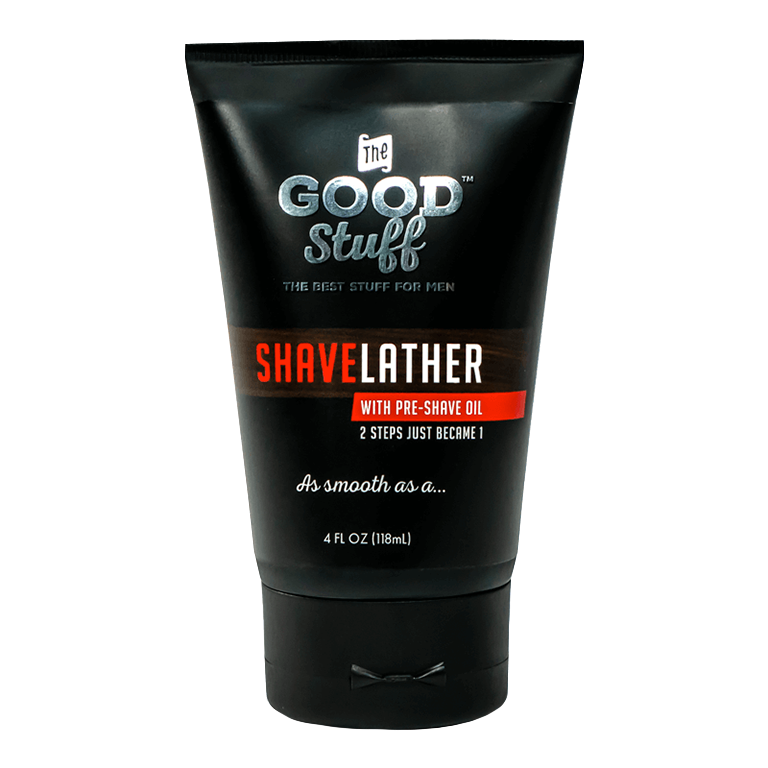 Creates glide and reduces friction providing a smoother shave. 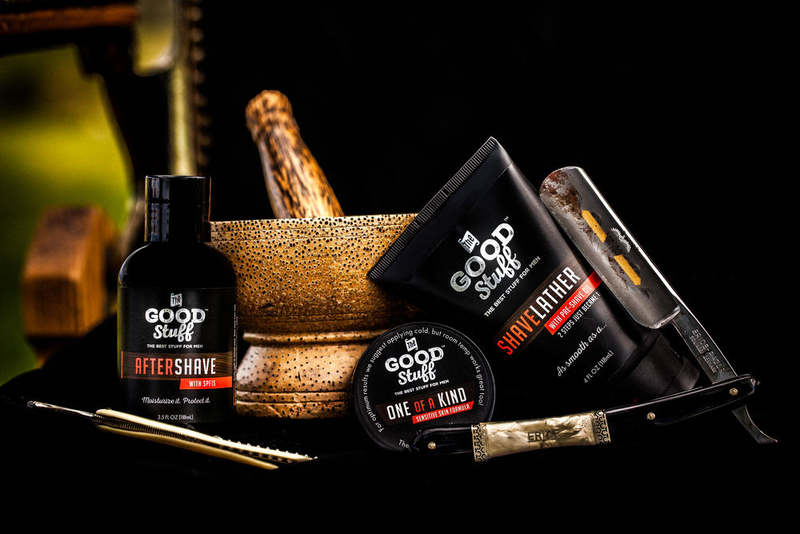 Longer life out of your razor blades! No clogged Razor, No sticky Sink. 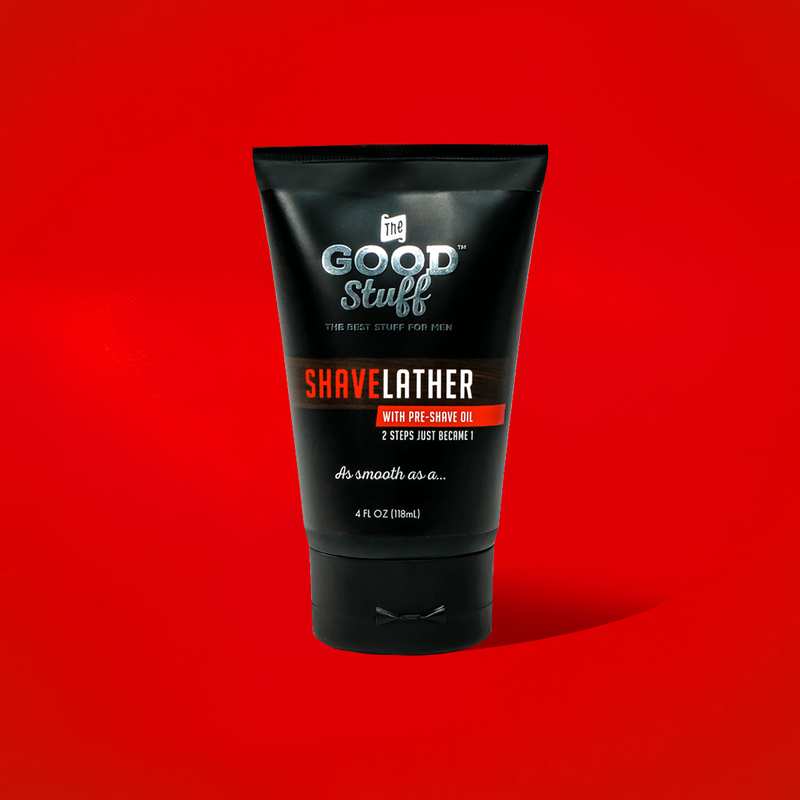 The smoothest shave you have ever had, guaranteed.